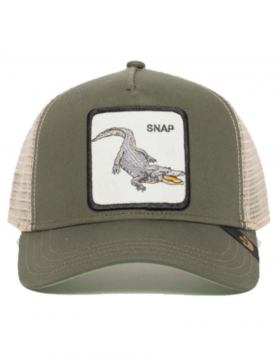 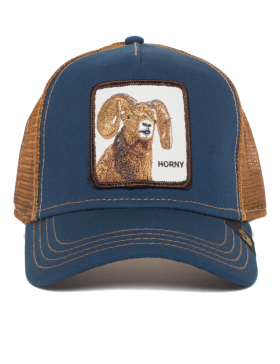 What is a Trucker cap? 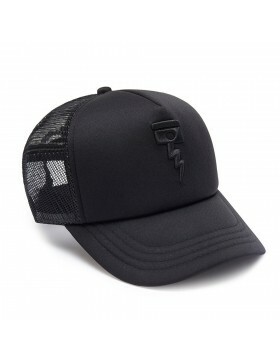 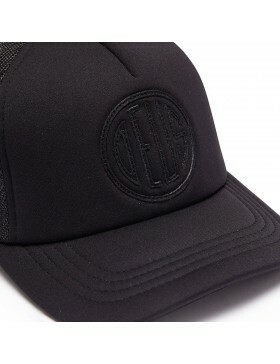 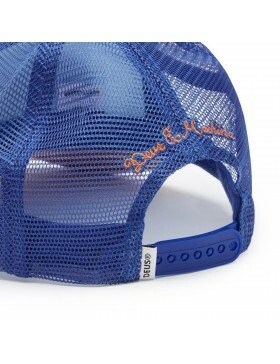 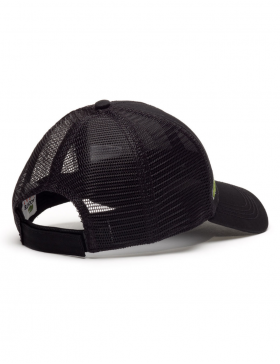 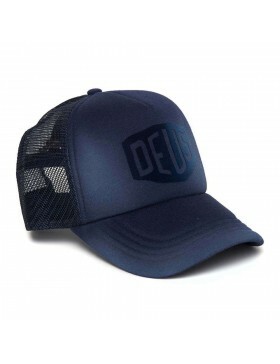 A Trucker Cap is an adjustable cap, this means you can adjust the size of the cap perfectly to your liking. 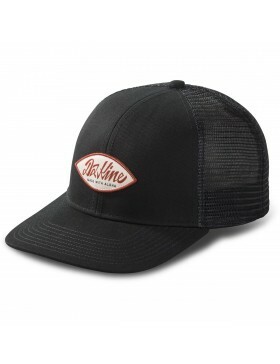 The Trucker Cap's brim is often bent (round). 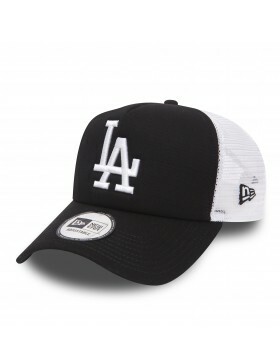 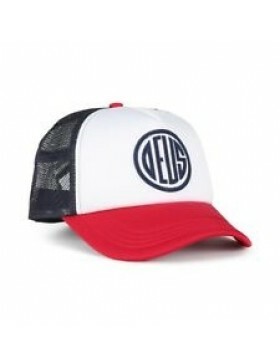 The design of a trucker cap is similar to that of a baseball cap. 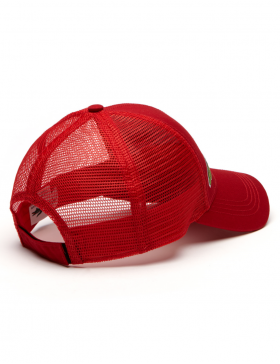 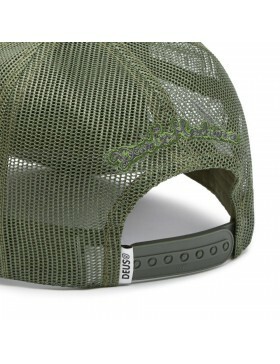 But where the base of the baseball caps are made out of cotton fabric, the front part of a Trucker cap is often foam and the basis is made out of plastic mesh for better ventilation. 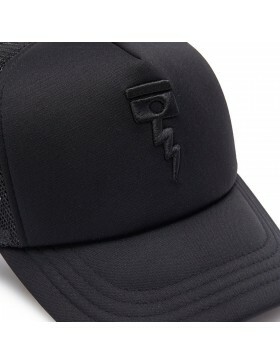 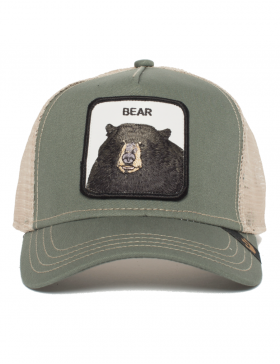 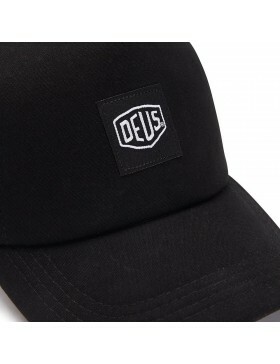 The pressure closure on the back of the trucker hat makes them all "one size". 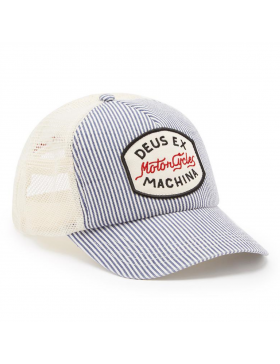 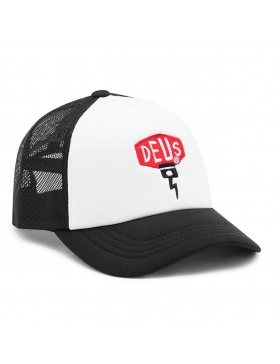 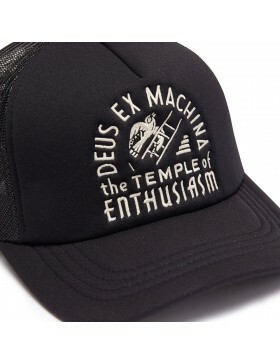 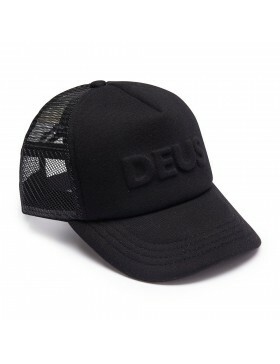 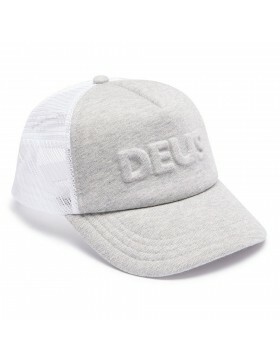 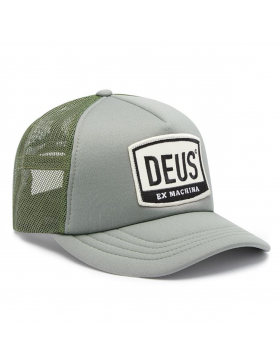 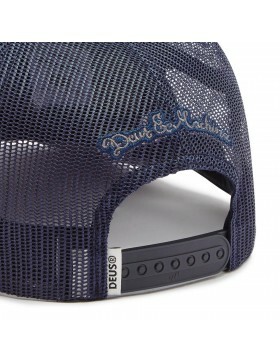 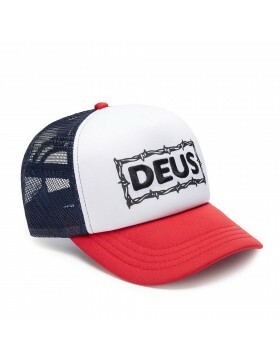 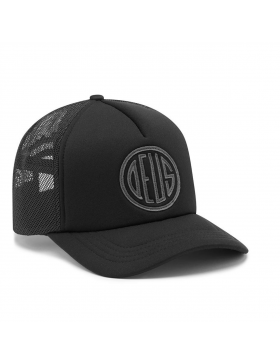 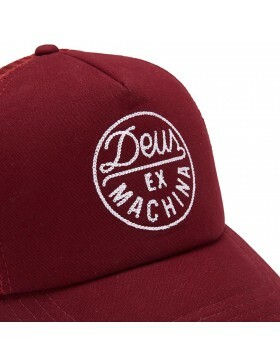 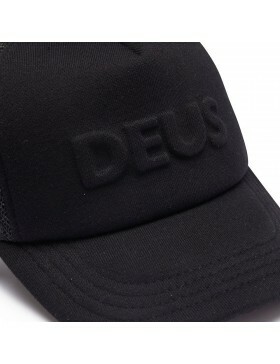 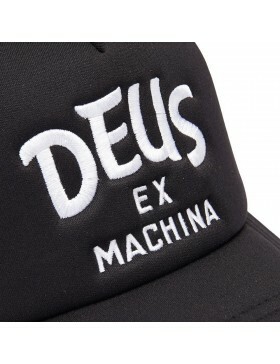 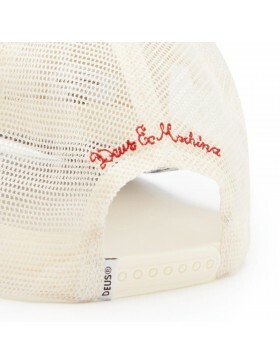 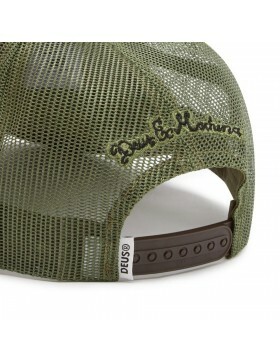 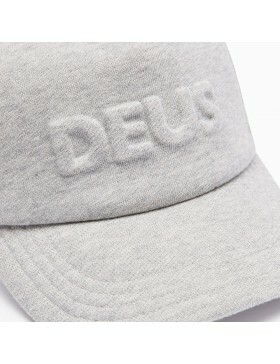 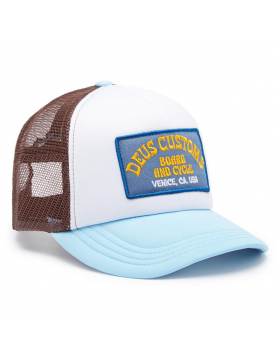 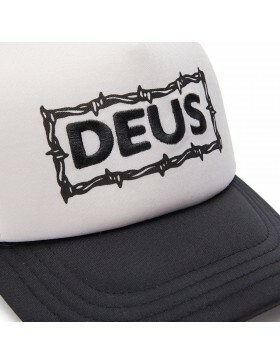 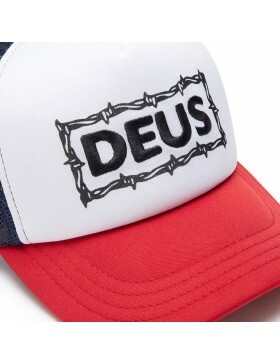 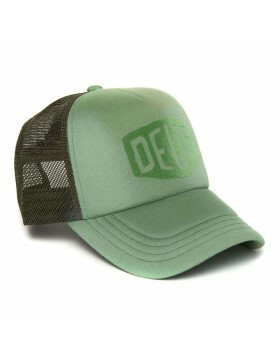 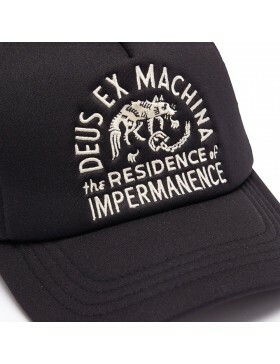 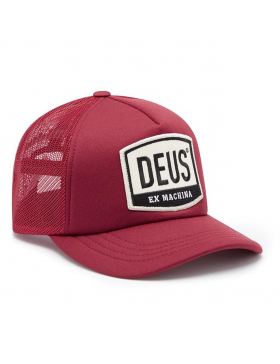 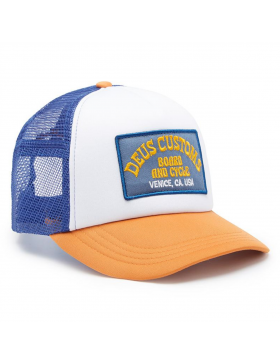 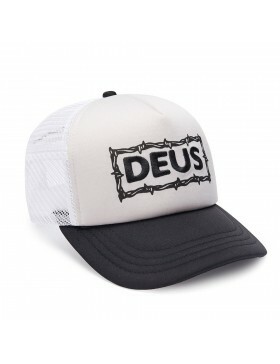 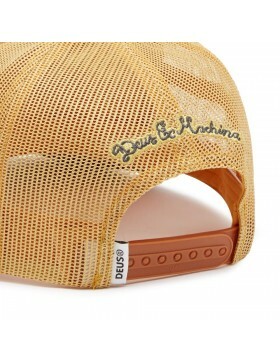 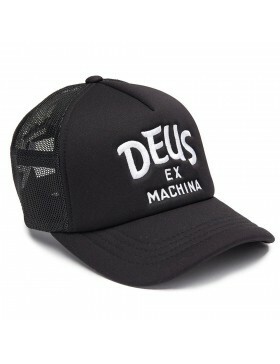 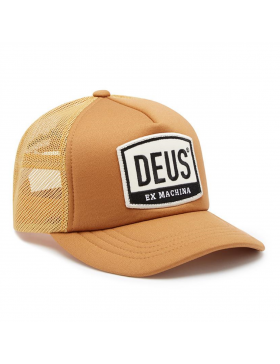 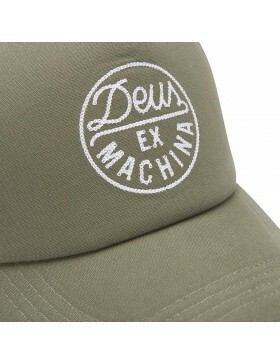 In this category, the Deus cap and also the Goorin caps are most popular. 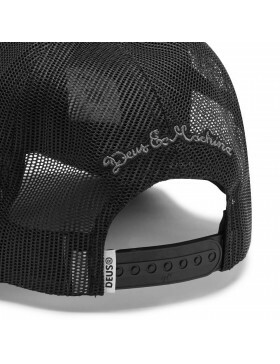 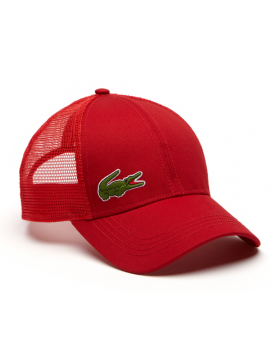 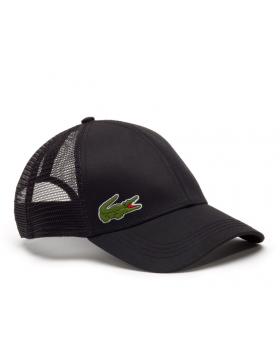 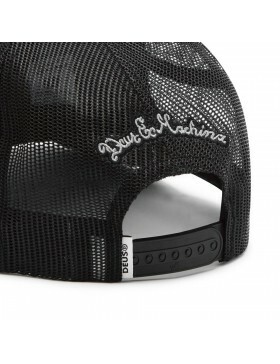 • Because the major part of the cap has a mesh base, it is a "breathable" cap and therefore nice to use while doing sports. 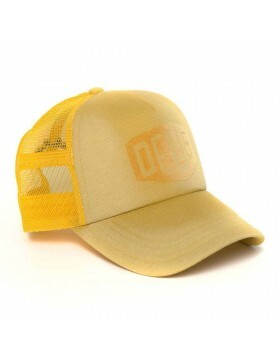 • Trucker caps are a real trend the last couple of years. 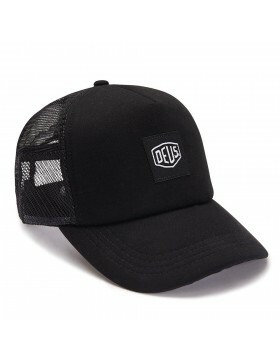 • Trucker caps often have a good and fair price. 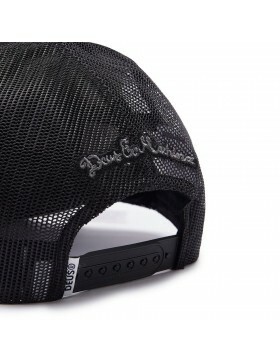 • Due to the pressure closure on the rear, you can adjust the cap and size it perfectly to fit you. 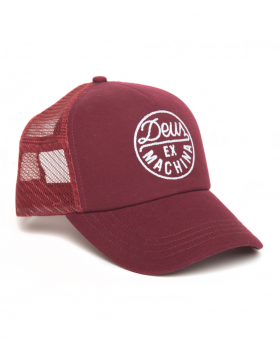 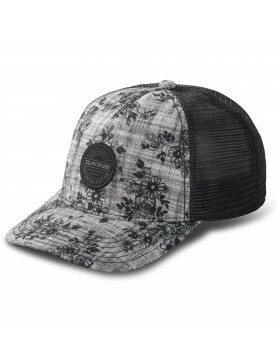 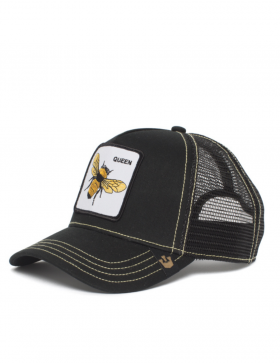 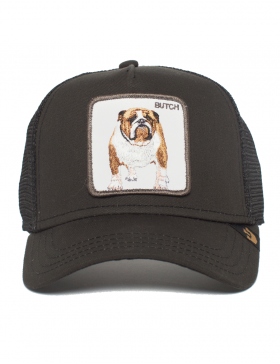 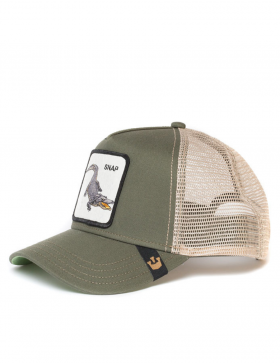 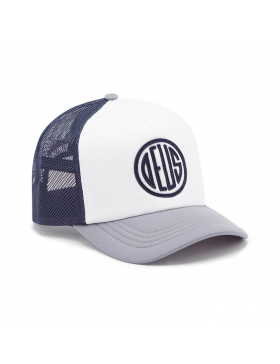 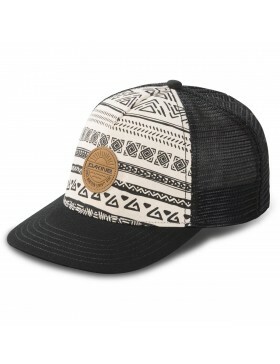 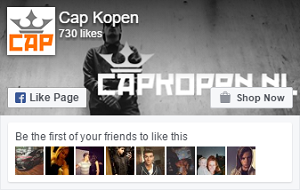 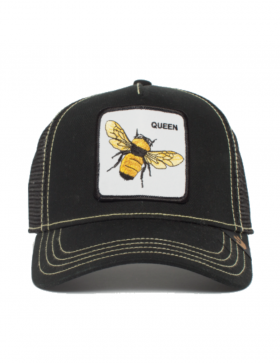 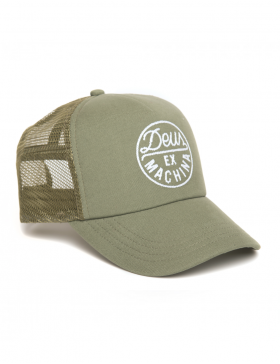 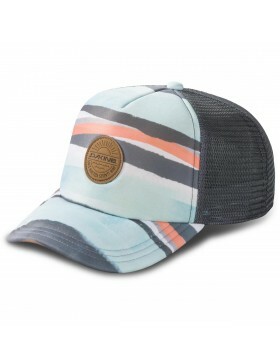 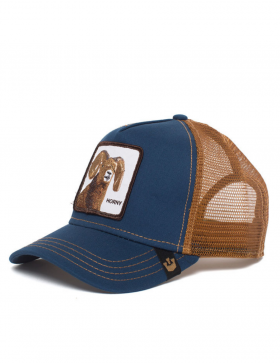 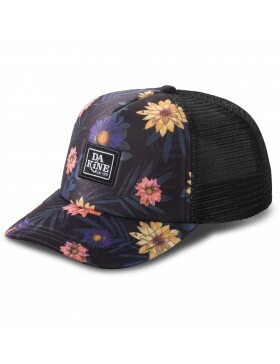 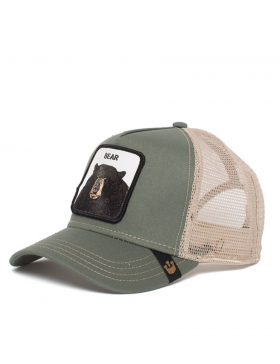 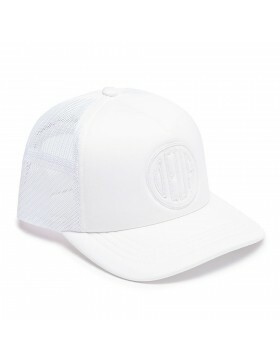 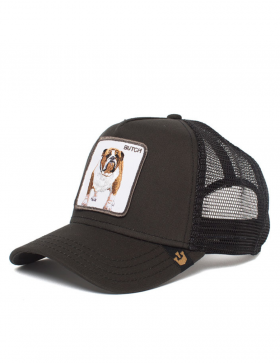 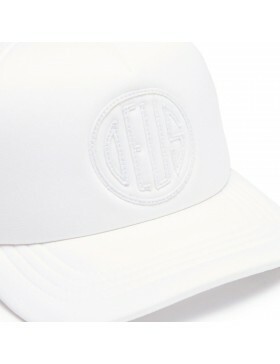 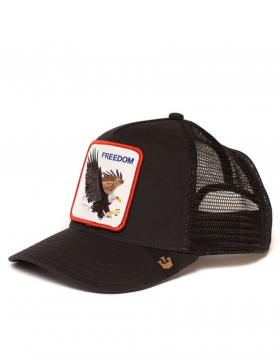 We are a big fan of Trucker caps and therefore we have some beautiful brands in our shop. 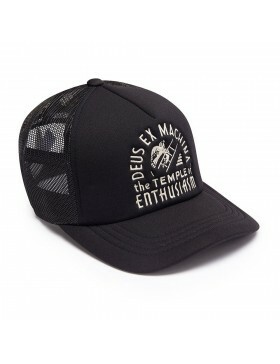 Among which; Deus ex Machina, Goorin Bros., AB Lifestyle, Buddha to Buddha, Dakine, Lacoste, New Era and Nena & Pasadena.